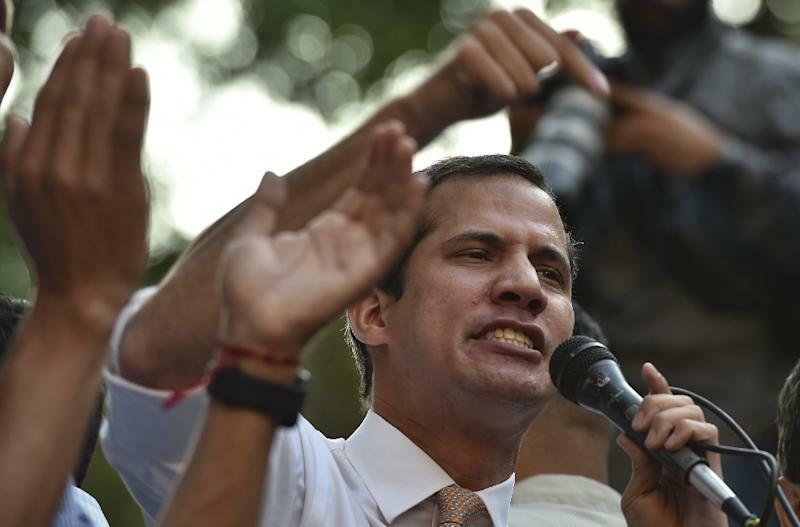 The decision by the Supreme Court -- which is controlled by Maduro loyalists -- to call on the ruling Constituent Assembly legislature to strip Guaido of his immunity could open the way for the opposition chief to be prosecuted. The move came after Venezuela's auditor general's office announced Thursday that it had stripped Guaido of the right to hold public office for 15 years, a decision he rejected as invalid. 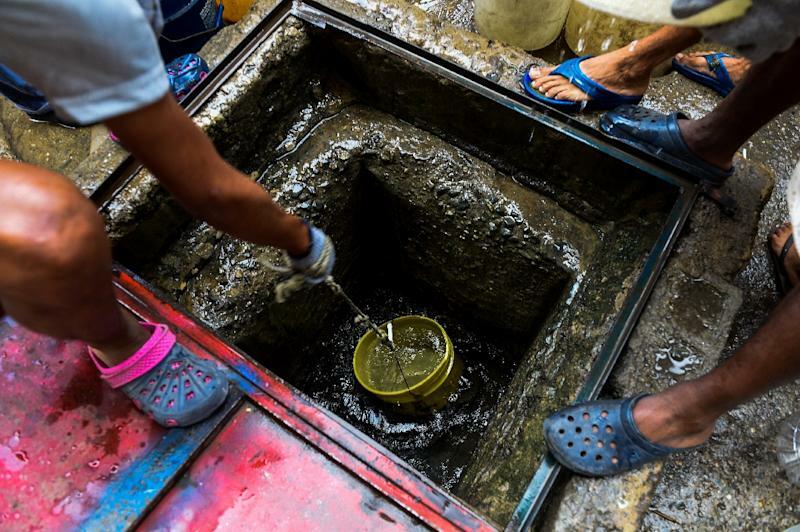 Three major blackouts hit Venezuela in March, worsening already dire living and economic conditions in the country, and prompting authorities to take steps aimed at curbing the outages. Crippled infrastructure, little investment in the power grid and poor maintenance have all contributed to the country's electricity woes. A "brain drain" of qualified personnel has also hit the industry, with about 25,000 people in the electricity sector among the 2.7 million Venezuelans who have emigrated since 2015. Guaido has asked his supporters to protest each time there is a blackout. "This is going to continue. 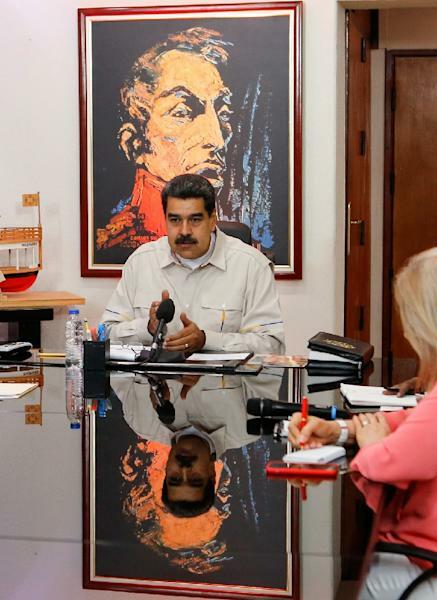 The situation is very serious, there will be more blackouts and rationing," said Winton Cabas, president of the Venezuelan Association of Electrical and Mechanical Engineering. Jose Aguilar, a Venezuelan consultant living in the United States, said the problems with the power grid run deep. "Over the past 20 years, the infrastructure has been abused due to a lack of maintenance and the postponing of upgrade plans," he told AFP. Another problem was the "de-professionalization" of the sector when Chavez nationalized the power company in 2007 -- a move that led to pro-government loyalists taking positions as managers and engineers.